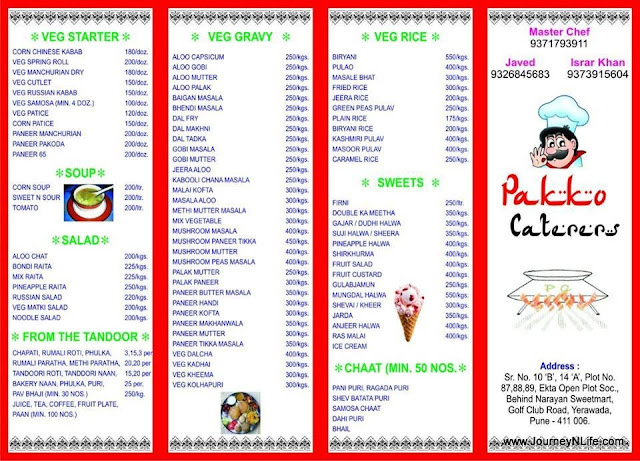 Pakko Chinese & Restaurant/Caterers of Synagogue Street Pune Camp - Journey & Life. 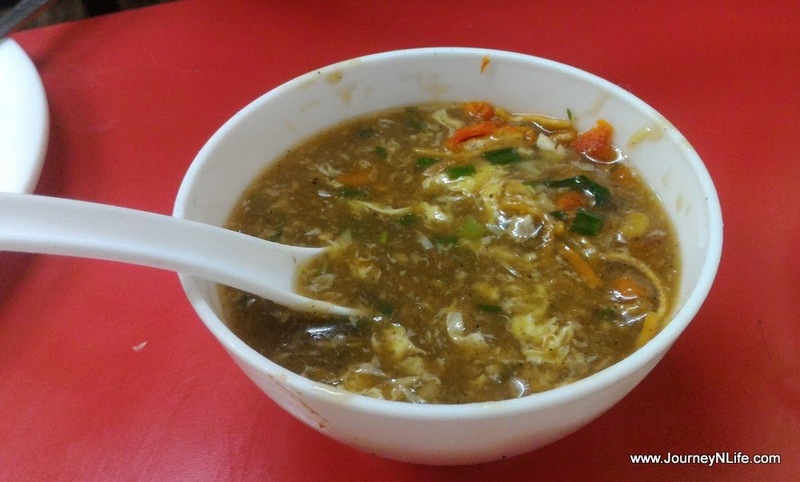 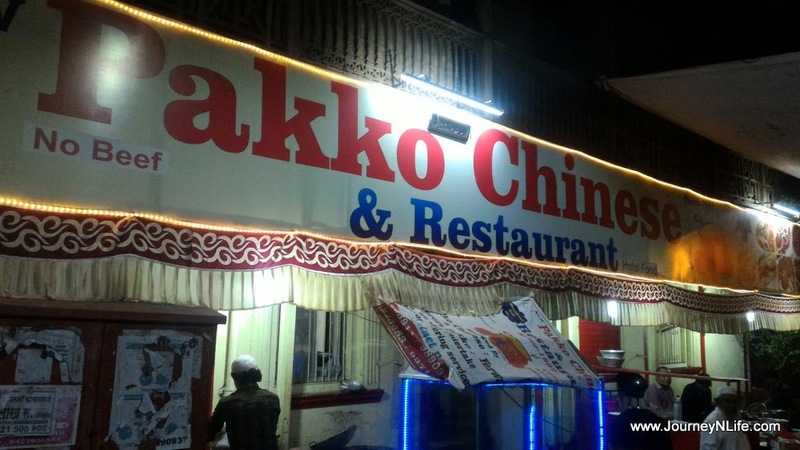 Pakko Chinese is one of the famous and best chinese spot in Pune Camp near Geeta Society. 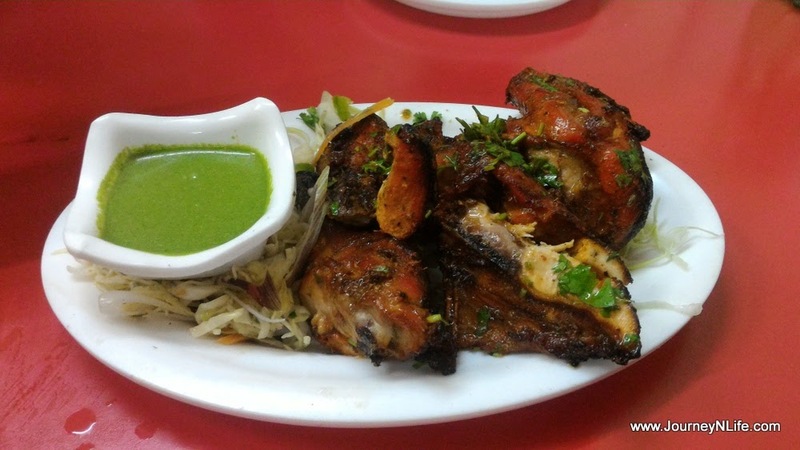 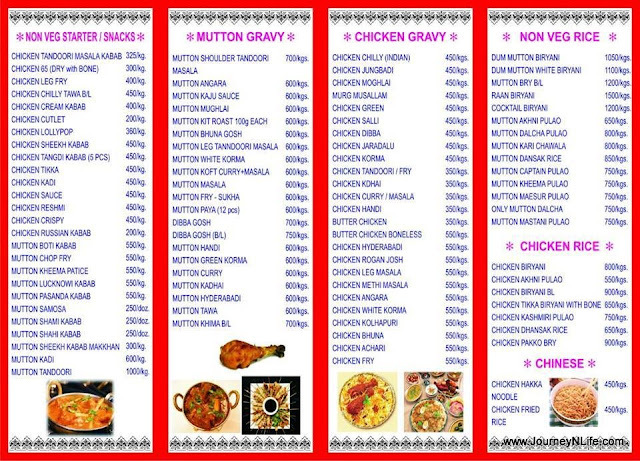 They have some very good chicken starters and chinese dishes like Chicken Lollipop, Chicken Chilly, Chicken Hara Bara Kabab,Chicken Tangdi Kabab, Chicken Crispy, Chicken Sheekh Kabab, Chicken Tandoori and much more.The Pakko special chicken lollipop and Chicken manchow soup is one of my favourite items. 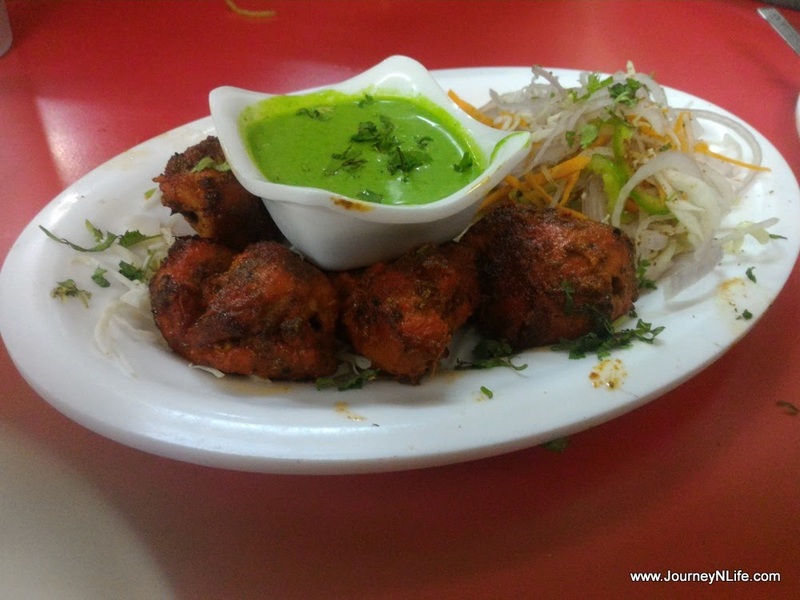 Hotel is small and can seat very few people but there are customers who visit the hotel for the quality of food. 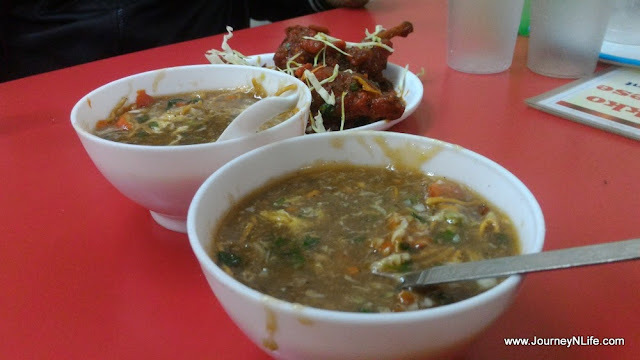 However waiting outside can be a little boring due to lack of space but food is really worth it. 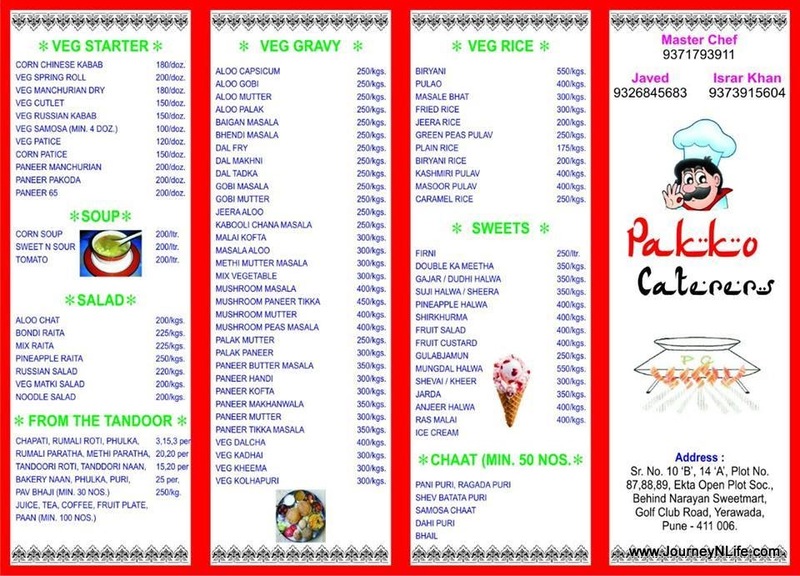 Also, it do not have separate family space but it is normally visited by family. 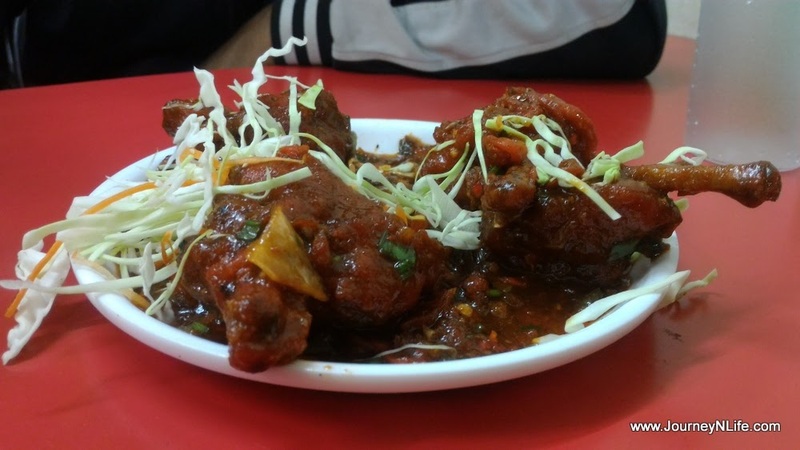 Address 1: Synagogue Street near Geeta society next to Irani Imambara Pune Camp-411001.